Protect your fabric from losing its colour. 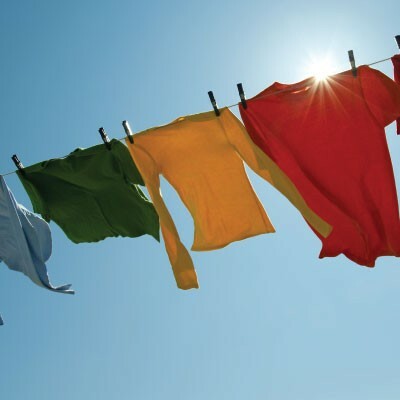 Soak your fabric in equal amounts cold water and DYC white vinegar. Rinse well and then wash on a delicate cycle.